Weight Loss Products & Plans. 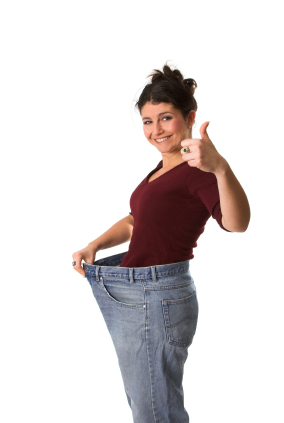 We’ve been helping clients lose weight for over 15 years. A very easy & enjoyable way to lose weight. Fast delivery with one to one advice, help & support. Your own ‘step by step’ weight loss plan. We specialise in helping our clients on a ‘one to one’ basis to get the best possible results. Whether you want to lose a few lbs (or more), have a slow metabolism, play sport or have specific needs we will provide you with one to one advice to get the best possible weight loss results. Why not let us email you a personalised weight loss recommendation ?